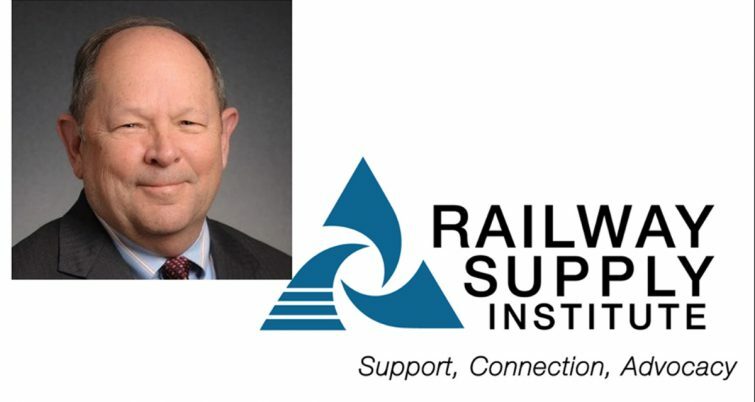 The Railway Supply Institute (RSI) has named veteran railcar professional Randall Thomure director of Regulatory Affairs and Safety, with oversight responsibility for technical and regulatory strategies related to safety and operations. 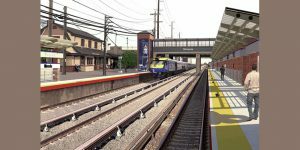 Thomure, Founder of consulting firm Rail Asset Advisors LLC, has held senior positions with railcar lessors, owners and manufactures, including The Andersons, Sapa Extrusions (now part of Hydro), TrinityRail Group LLC, Thrall Car (now part of TrinityRail), U.S. Leasing (now part of Ford Credit) and Itel Rail (acquired by the former GE Capital Rail Services, now part of Wells Fargo Rail). He began his career with the Missouri Pacific Railroad. 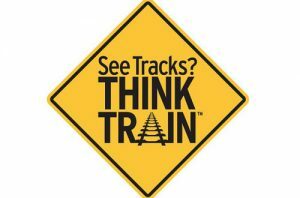 Thomure is a board member and past president of the Mechanical Association Railcar Technical Services (MARTS), and is a member of the American Society of Mechanical Engineers (ASME) Rail Division. He holds a BS in Mechanical Engineering from the University of Missouri at Rolla and an MBA from Golden Gate University. In related news, three executives were elected to the RSI board of directors at the organization’s recent annual meeting to serve a three-year term beginning Jan. 1, 2019, and two others have been named to fill vacant positions. 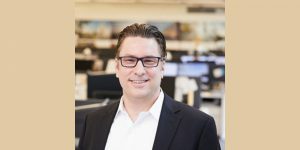 The new members appointed to serve for the 2019-21 board term are Mike Fetsko, President, Freight & Industrial Group, Wabtec Corporation; Scott Mautino, Executive Vice President, McConway & Torley; and Daniel Penovich, President, Mitsui Rail Capital. 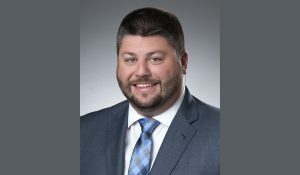 Stepping in to fill openings on the current board roster are Scott Diercks, Director, Marketing & Business Development, Loram Maintenance of Way and James Hilderhoff, Global Sales Leader, GE Transportation. O’Malley expressed appreciation to the board members who have left or will leave the board at the end of 2018, including Jim Frantz, who served as RSI Chairman in 2017. “Jim provided tremendous leadership at a pivotal point in RSI’s history. We are also grateful to Adam Lent, Bill O’Donnell, Frank Jalili and Katie Hadenfeldt for their service to the organization and wish them well in the years ahead,” O’Malley stated.